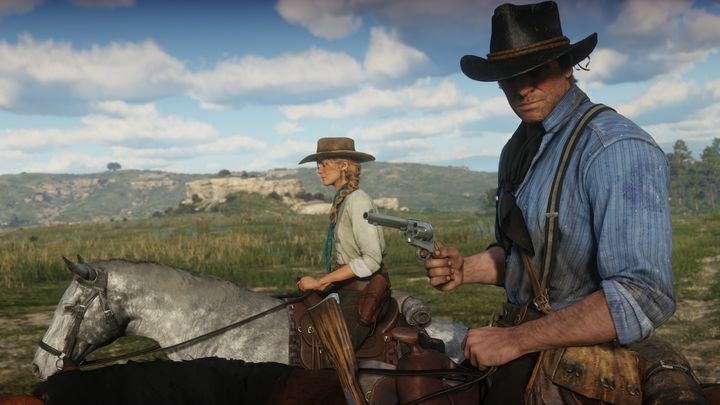 Despite the fact that many eagerly-anticipated video games such as The Last of Us 2 and the new God of War will be hitting shelves this year, it’s likely many gamers are dying to get their hands on Red Dead Redemption 2. This is a sequel to Rockstar’s 2010 cowboy adventure, and surely one of the most eagerly-awaited games of the decade too. Originally set for a late 2017 release, the game was initially delayed to Spring 2018, but now Rockstar has announced that those anxious to play this Red Dead Redemption sequel will have to wait a little longer. This is because Red Dead Redemption 2 is now releasing on October 26, 2018 as Rockstar recently revealed on their website. This delay should not be so surprising taking into account that their hit game Grand Theft Auto V was delayed too, and finally shipped in September 2013 after its release date was postponed several times (it was originally slated for release in mid 2013.). Rockstar explained the reason for delaying Red Dead Redemption 2 is that the game requires “a little extra time for polish”, although thankfully the developer did release new screenshots of the game too. And it sure makes sense that Rockstar would take extra time to get this game right, as it’s a sequel to one of their most popular games to date. 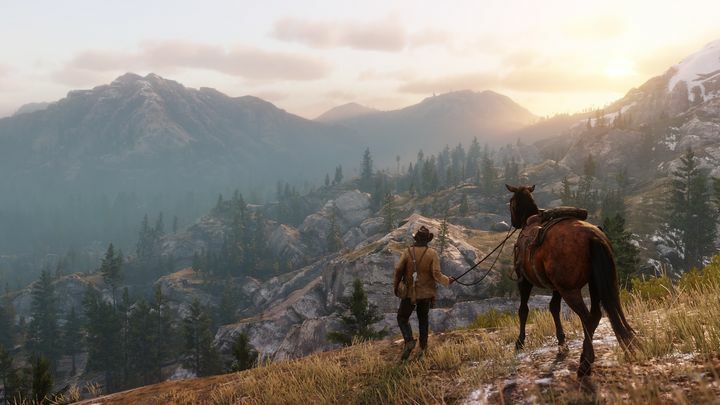 Sadly, though, this means we’ll have to wait longer in order to return to the Wild West and play the cowboy-themed, open-world game, but if Rockstar manages to deliver a video game as great as their mega hit Gran Theft Auto V, then Red Dead Redemption 2 will surely have been worth the wait when it ships this fall.